Design of Black Men’s Utility Kilt is very unique and noteworthy because of its stunning features which we have mentioned above. This amazing kilt is specially made for outdoor enthusiastic so that you can wear it anywhere outside with full comfort. Sides of Black Men’s Utility Kilt are made with pure high-quality material which is handmade and comfortable. Majority of its reviews are highly positive and confident because of its premium quality. There are also 2 removable large sized cargo pockets on both sides which is ideal for outdoor and indoor jobs. The front side of this amazing kilt is also made with the long-lasting and durable material it is completely inspired and designed according to the latest trends. The backside of Black Men’s Utility Kilt is also made with purely handmade so that it can be worn on various occasions without any hesitation. 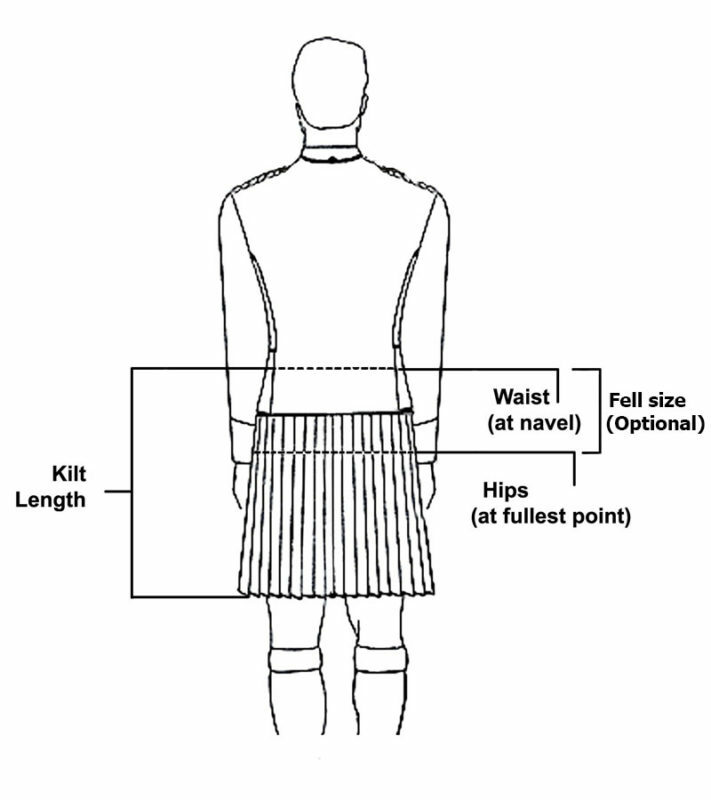 As you all know when it comes to choosing a right kilt with utmost perfection then it can be tough but not impossible. 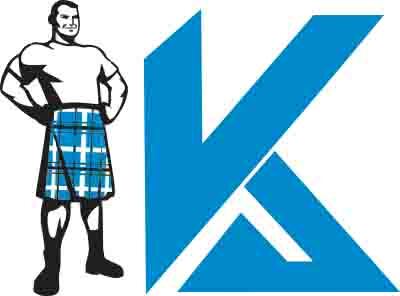 If you are searching for a utility kilt especially for outdoor events and jobs then this amazing kilt will be the most suitable option for your needs. You can wear it on special occasions like wedding, party or any sports… Kilt and Jackets are accepting custom orders so you have to make sure you have ordered the right size according to your body length so that you can avoid complications in future. We are hoping to establish a good relationship with you. If you have any confusion regarding selection and your size then feel free to contact us,we will try our best to assist you.